This eBook was written to help individuals identify tools to improve relationships between family members, friends, co-workers, and even strangers. This eBook lists five ways to improve your interpersonal relationships, including tools in dealing with family, friends, co-workers and strangers. 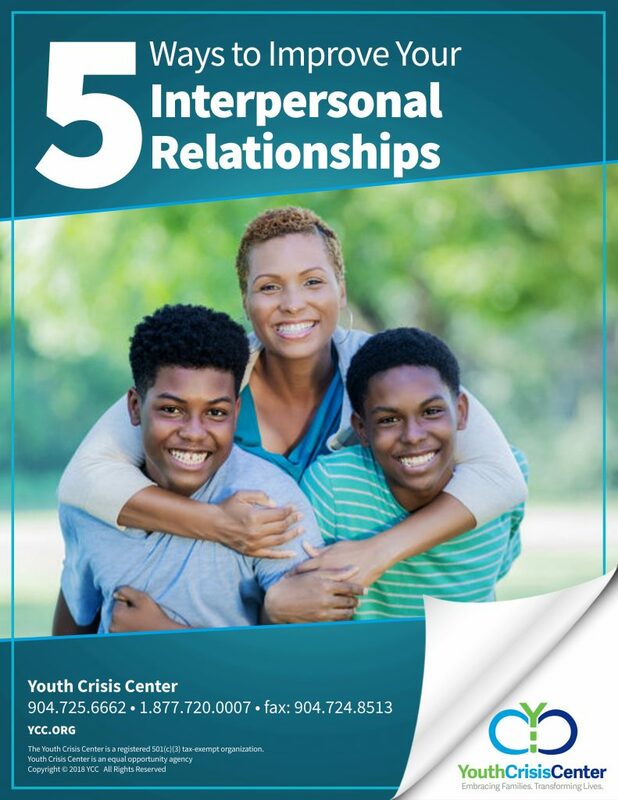 Understanding that every issue is a relationship issue, you can learn ways to improve your relationships before they become a concern. Our goal is to reduce the chance of conflict within families. With the right approach and professional help, relationship concerns within a family can improve. We all want our families to have the opportunity to grow in a happy, healthy, loving environment.